United States Navy at Oak Knoll Regional Medical Center in Oakland, California. After leaving the Navy Dr. Fulroth entered the Neonatology Fellowship Program at Stanford University. 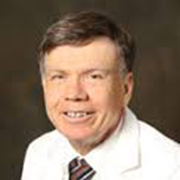 He worked as a neonatologist in Phoenix and elsewhere. In 2012 the opportunity to return to general pediatrics came up, and Dr. Fulroth has enjoyed the special rewards of caring for children as they grow. 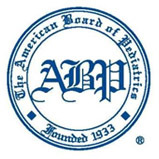 He is board certified in both General Pediatrics and in Neonatology. Dr. Fulroth met his wife, Nina, at the University of Chicago. 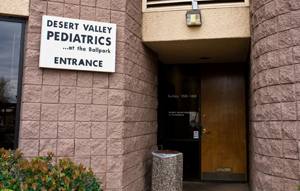 Dr. Fulroth joined Desert Valley Pediatrics in 2016.